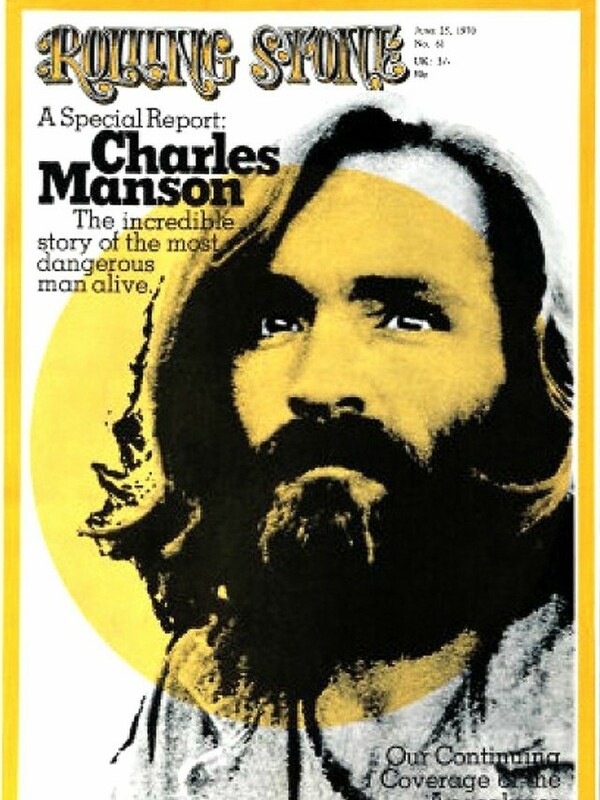 Charles Manson appears on the cover of Rolling Stone in 1970 (Rolling Stone). The article did not much doubt that Manson’s crew killed more than a half dozen people. They just could not say that this made them guilty. Yes, and colors make the most amazing sounds and numbers taste delicious. 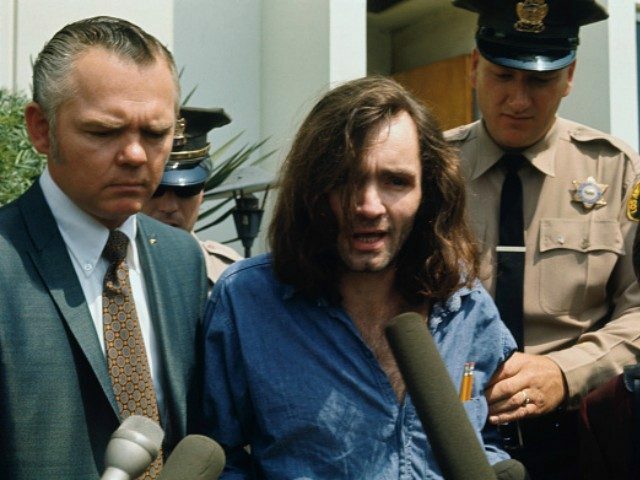 The piece, marinated in the times and showing evidence of going Spahn Ranch native, won a Columbia School of Journalism Award for its Manson interview, which, strangely, never bothers to touch on the crimes that put Manson on the cover of the magazine. The interview asks him about his philosophy, his music, his prophecies. The questions never mention Sharon Tate, Rosemary LaBianca, Gary Hinman, or anybody else murdered by Manson and his followers. Forty-seven-years ago, that won an award.